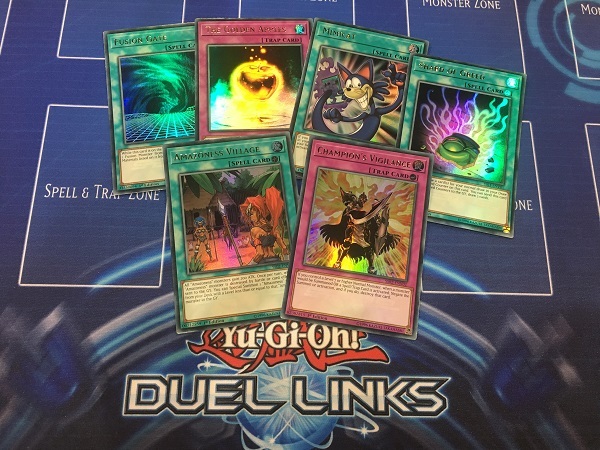 Konami’s official blog clarifies some further details on Speed Dueling, as well as the identities of those variant cards. The mark that indicates cards are Speed Duel format is the word Speed Duel written on the Effect Text Box. At YCS Pasadaena, Konami had a small tournament available where you could play one of the Six Speed Duel Starter Decks, along with the full suite of Skill Cards! As per usual, we’ll be sure to update you folks on the effects of Skill Cards as they become more publicly available.